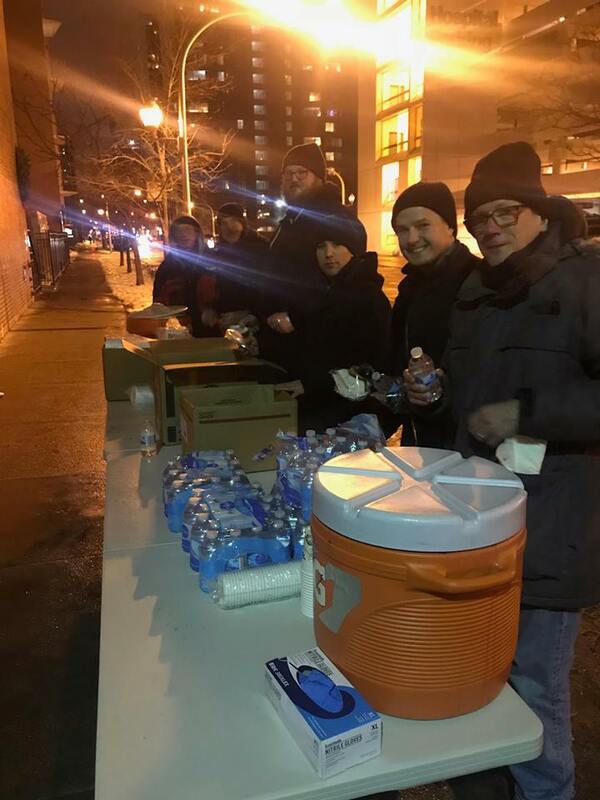 On January 8, 2018 we had another successful charity partnership event with The Night Ministry to feed the homeless in the Uptown neighborhood on the north side of Chicago. 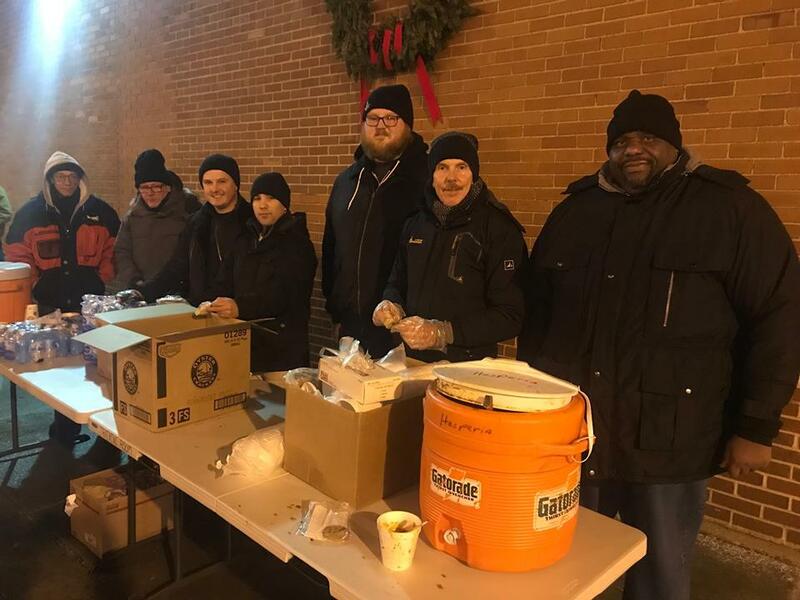 We served chili as a hot meal accompanied by crackers, cookies and bottled water. 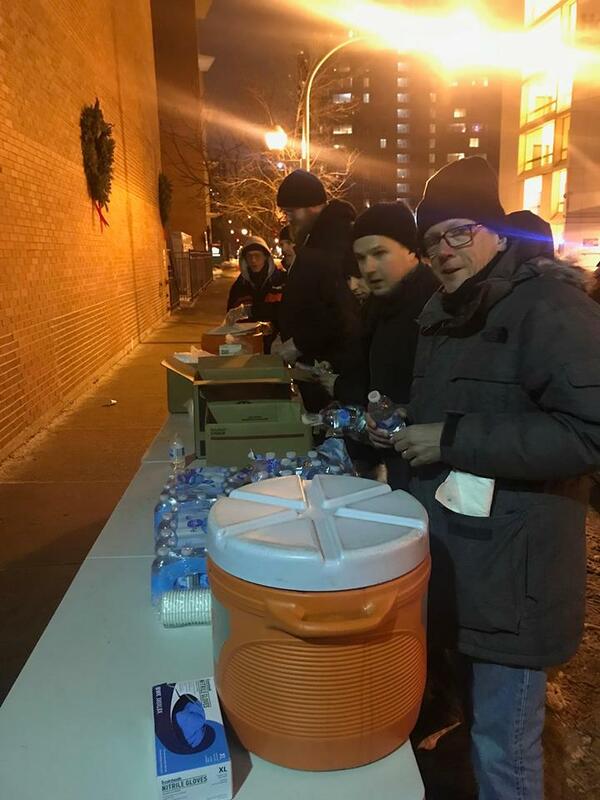 As always, the sincere expressions of thanks from the recipients helped warm the Brethren on this cold winter night. We had seven Hesperia Brothers participate along with one of our candidates who will be initiated as an Entered Apprentice later this month. 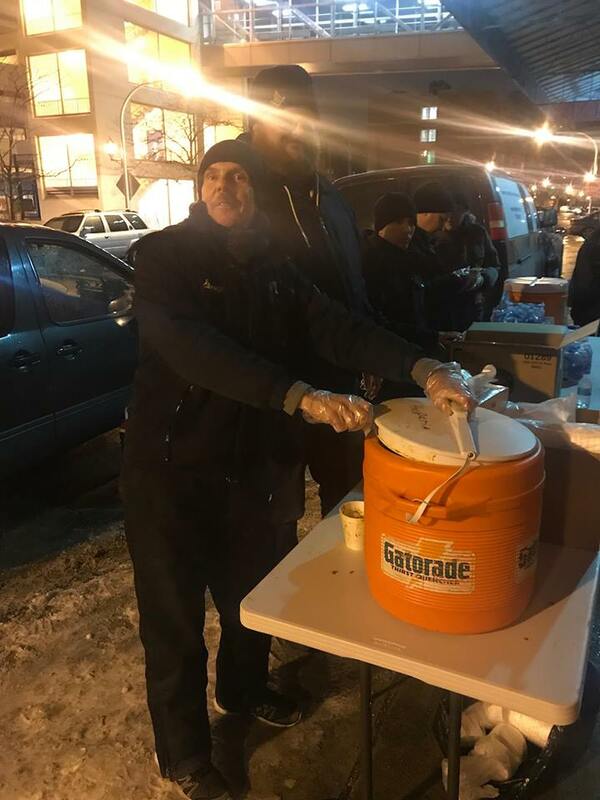 Join us for the next scheduled event on February 4th.